Watchdog group Judicial Watch released 42 pages of heavily redacted State Department documents obtained through the Freedom of Information Act (FOIA), which reveal that the Obama State Department provided Senator Ben Cardin (D-MD) a "dossier of classified information on Russia" in order to undermine President Trump, according to Judicial Watch President Tom Fitton. The documents show Russian political interference in elections and politics in countries across Europe. 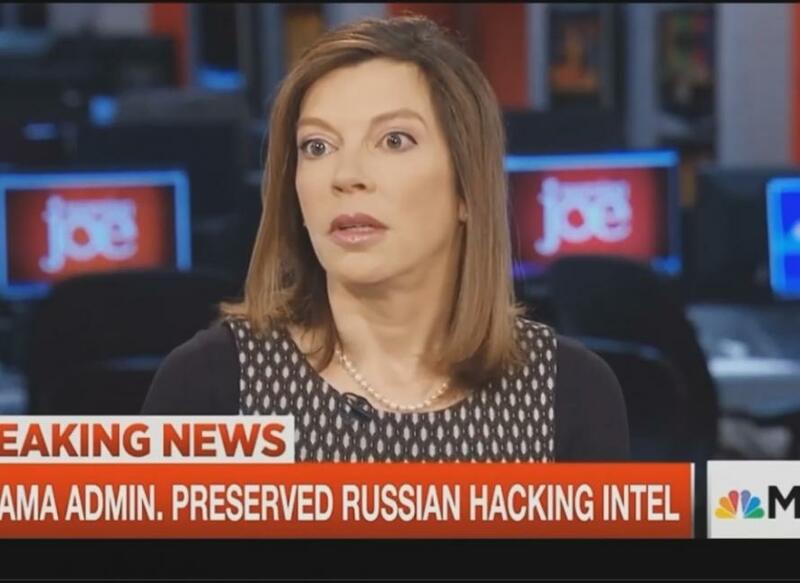 In March 2017, Former Obama Deputy Assistant Secretary of Defense, Evelyn Farkas, made some stunning admissions during an interview with MSNBC’s Mika Brzezinski. 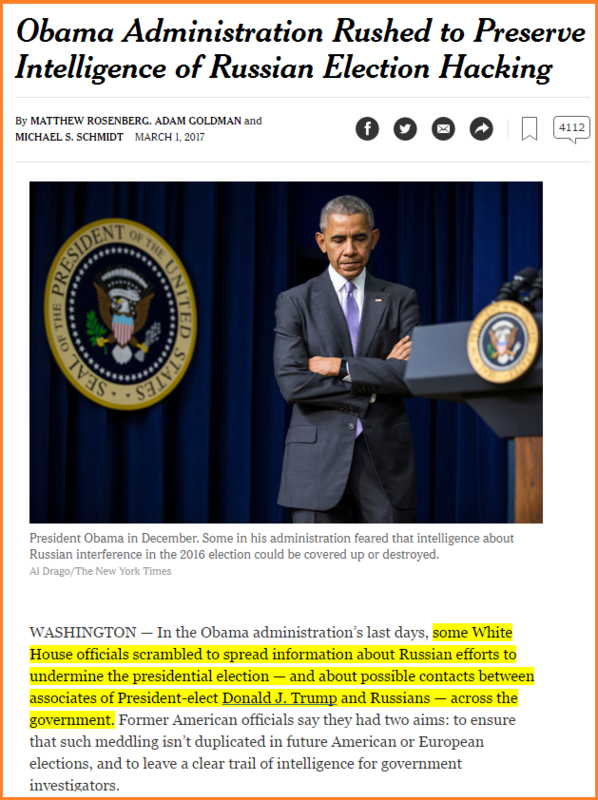 Furthermore, Farkas effectively corroborated the March New York Times article which cited “Former American officials” as their anonymous source regarding efforts to leak this surveillance on the Trump team to Democrats across Washington DC. 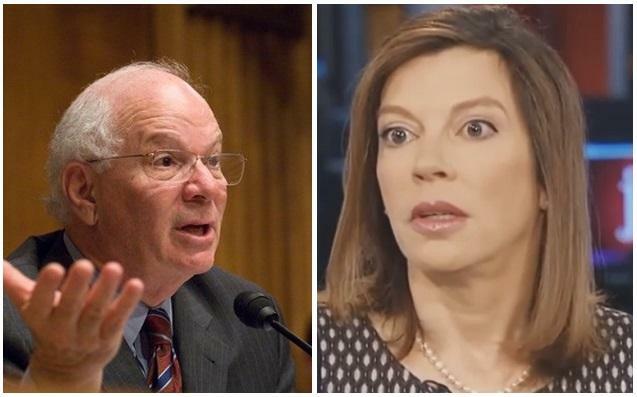 Farkas resigned from the Obama administration in September of 2015 - begging the question as to how she knew so much about what the previous administration and intelligence community was up to. Veselnitskaya infamously obtained a meeting with Donald Trump Jr. through associates of opposition research firm Fusion GPS, wherein she attempted to discuss the Magnitsky act before Trump Jr. shut down the meeting.